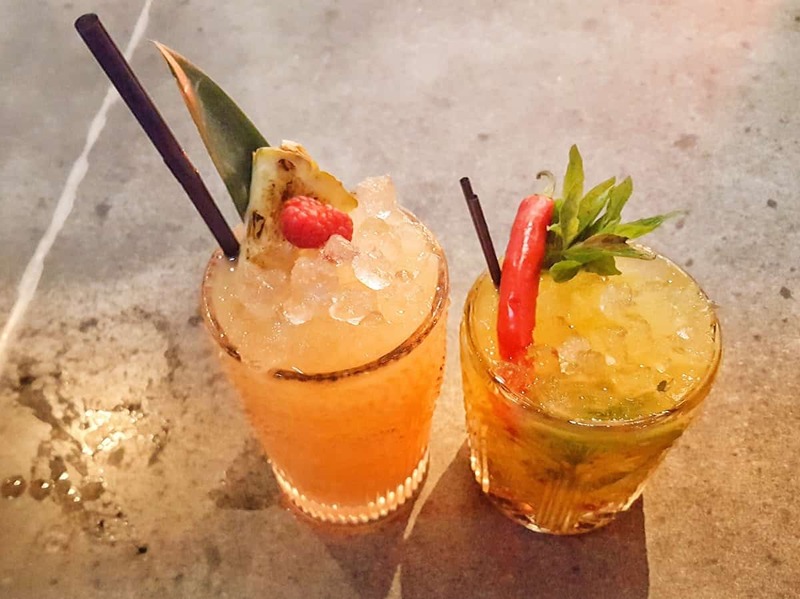 Swimming in London, a conference in Manchester and a restaurant launch in Birmingham. All in the space of three days. It has been one of those weeks, and the chaos is set to continue. On Saturday morning, we packed the girls’ swimming kit and headed to London. 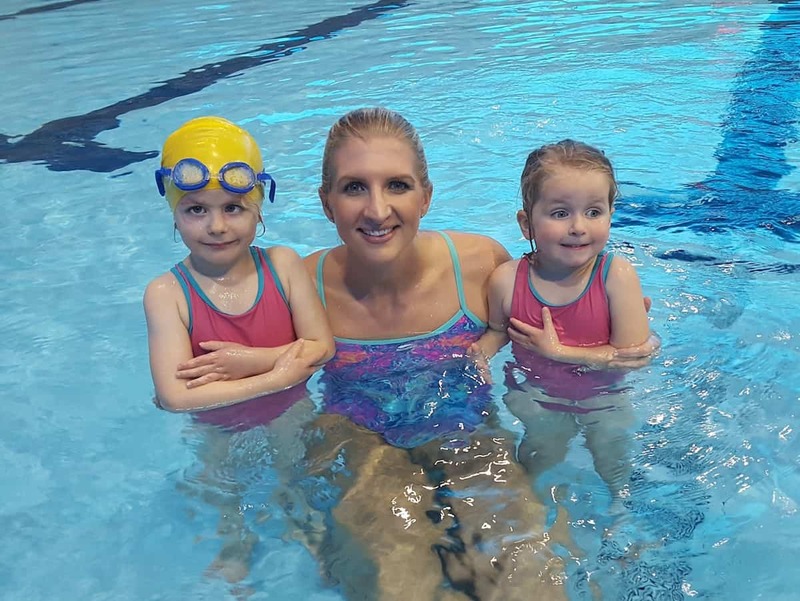 They were booked in for a swimming lesson, the first Lesson Lia has ever had. And the teacher was Rebecca Adlington. What a great way to start her swimming journey. The swimming lesson was around an hour long in the diving pit of the Olympic pool. I had put Lia’s swimming aid on her as I thought it was going to be deep, but the floor is movable and it was actually really shallow. As soon as she realised she could touch the bottom, Lia took her swimming aid off and got stuck in. She was a little nervous about jumping in, but Rebecca took her under her wing. And as for Libby, she was desperate to show off her swimming and it was the first time I’ve noticed how competitive she is. At school, she can’t keep up with the other children in sports day when they’re running. She’s good at running long distances, but over a short distance, she’s quite slow. She can’t catch a ball because of her eyesight, and she has never seemed to mind. But in the swimming pool, it was different. Every time the children swam across the pool, she wanted to win. She wasn’t first, but not through lack of trying. Perhaps she is more competitive than I realised. When the swimming session finished, I headed straight to Manchester. 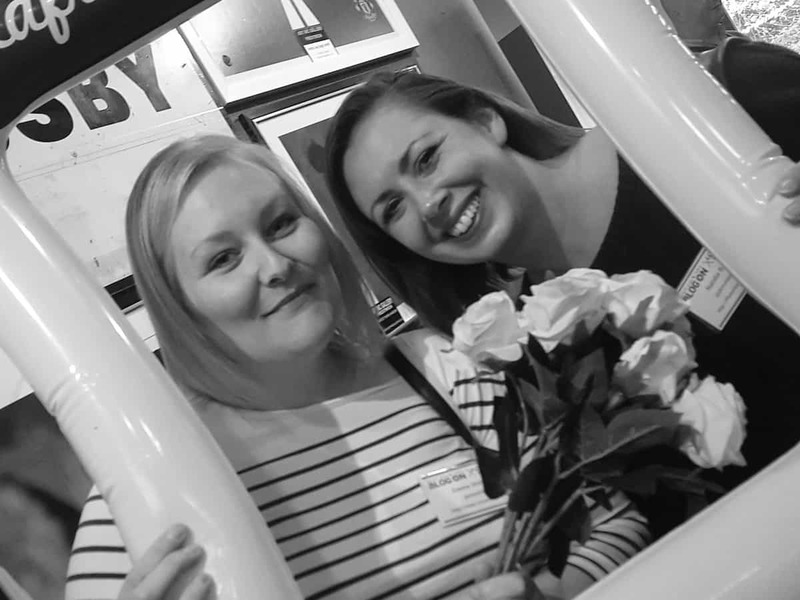 It was great to have an evening with a friend before heading to the fabulous BlogOn conference. I spent a lovely morning chatting with Emma and Lucy, completely missing the morning sessions. After that, it was great to meet with fabulous brands and listen to some fascinating talks. For years, I didn’t go to blog conferences. I was too busy, I couldn’t get childcare or I didn’t think I’d enjoy it. But now I’ve realised I’m missing out. I don’t have colleagues, there is nobody here to chat to about work. Building relationships with both brands and other bloggers is important. For my own sanity as much as anything else. On Monday night, my brother and I were delighted to attend the Tamatanga Birmingham launch night. Tamatanga is an Indian restaurant that serves freshly cooked, homely food. My brother went for a Biryani, whilst I opted for a Thali. The Thali was an enormous dish consisting of lots of vegetable side dishes chosen by the chef, a curry of your choice, rice and a naan. It was absolutely delicious. The restaurant also serves a variety of incredible cocktails. Yes, I checked. I had one containing chilli and another containing chilli jam. There may have been one or two others as well, if I’m honest. Another thing that is worthy of note about Tamatanga is that they’re open virtually all day. They open in time for breakfast, offering an Indian take on a full breakfast. I will definitely be trying that soon, I’ll let you know what it’s like! There really was only one photo I could choose as my favourite this week. These two are such lucky little girls and I am so grateful for the opportunities they have. Please note, we were invited to the swimming lesson and restaurant launch as a blogger but was not asked to include either in this post. 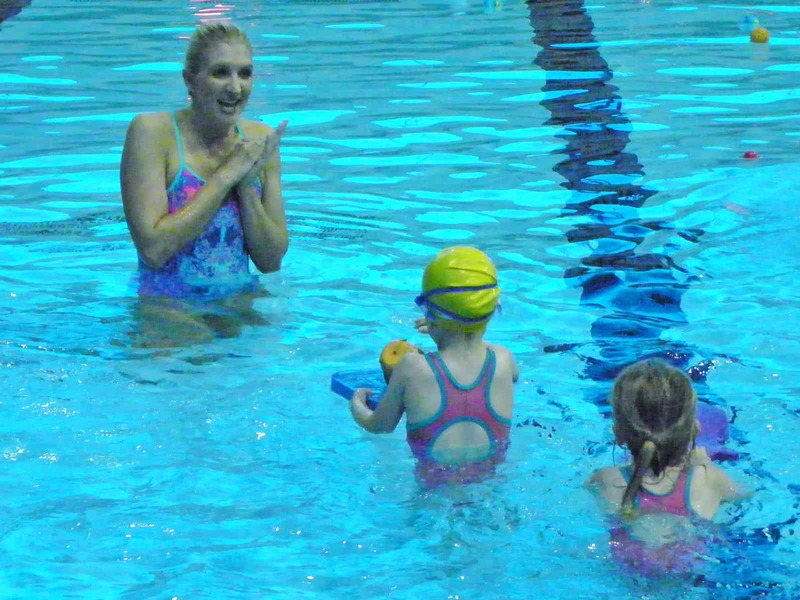 Wow, what an amazing experience to swim with Rebecca Adlington! Love that photo and love that Libby was so competitive! It’s a shame that you started going to blogging conferences when I stopped! It wasn’t a deliberate decision to stop, but the dates just haven’t worked for me this year. Hopefully I will go to some next year! Thanks Sarah, I do hope to see you at a blogging conference soon! Ah thanks Nell, it was an amazing week. Thanks Laura, it was lovely to see you too, hopefully we’ll manage to catch up properly next time. I must make it to the social event next year! Ahh it would be great to see you there sometime.